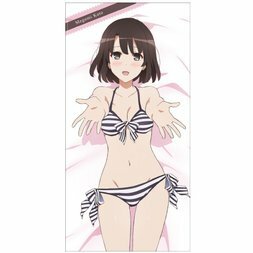 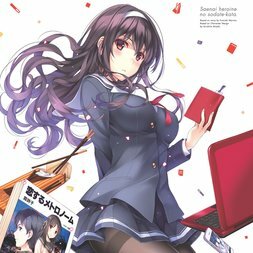 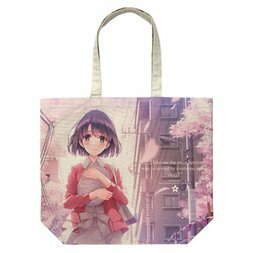 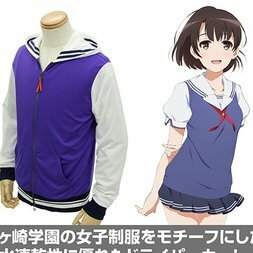 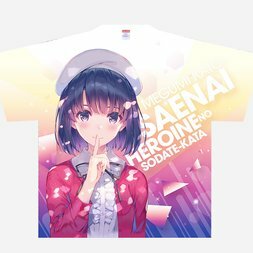 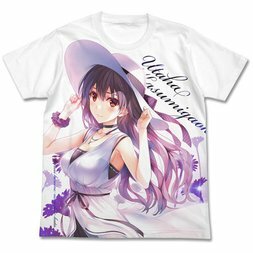 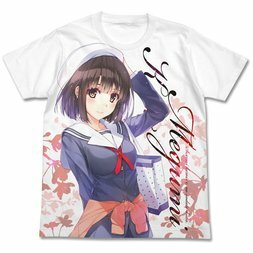 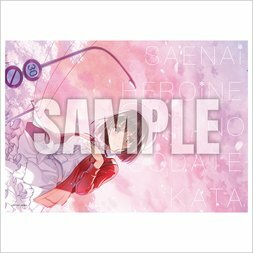 Saekano: How to Raise a Boring Girlfriend, also called Saekano for short, began as a romantic comedy light novel series written by Fumiaki Maruto with illustrations by Kurehito Misaki and published under Fujimi Shobo’s Fujimi Fantasia Bunko imprint since 2012. 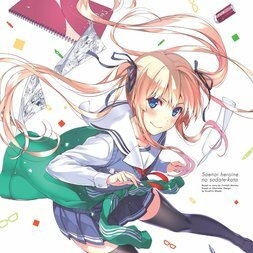 It has since received a manga adaptation as well as two spin-off manga—Egoistic-Lily written by Maruto with illustrations by Niito and Koisuru Metronome also written by Maruto with illustrations by Sabu Musha—plus a spin-off light novel titled Girls Side with illustrations by Kurehito Misaki, a visual novel for the PS Vita titled Blessing Flowers developed by 5pb, and an anime adaptation by A-1 Pictures, the second season of which, titled Saekano: How to Raise a Boring Girlfriend Flat, airs in spring 2017. 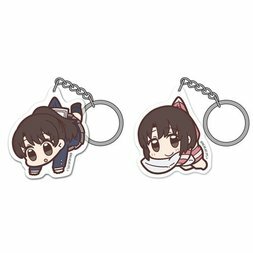 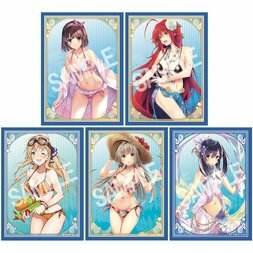 The series revolves around Toyogasaki Academy high school students and members of a doujin group named Blessing Software who strive to create a visual novel based on a hopelessly ordinary classmate. 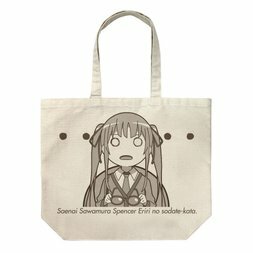 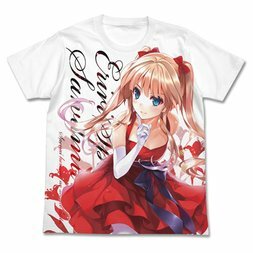 There’s Tomoya Aki, the main male character who acts as the producer, director, and programmer for Blessing Software and recruits Megumi into their visual novel project; Eriri Spencer Sawamura, Tomoya’s childhood friend and classmate who makes adult-themed manga in a group called Egoistic-Lily under the pseudonym Eri Kashiwagi before being recruited to be the illustrator for Blessing Software; Utaha Kasumigaoka, a young novelist under the pseudonym Utako Kasumi who’s the most beautiful female at the academy and who’s recruited as the scenario writer for Blessing Software; Megumi Kato, the main female character who is the inspiration and working model for Meguri, the main female heroine of Blessing Software’s game; and Michiru Hyodo, a member of the band Icy Tail who is first prejudiced against otaku culture but opens up to it after learning her bandmates are all otaku and becomes the music composer for Blessing Software. 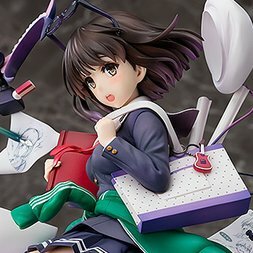 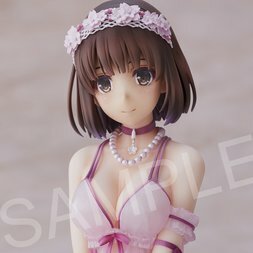 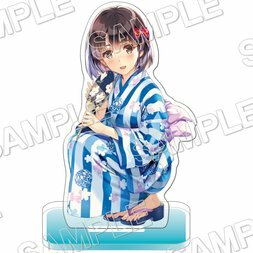 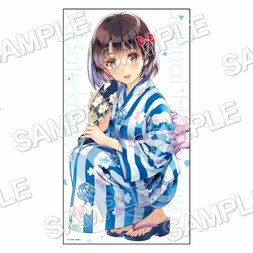 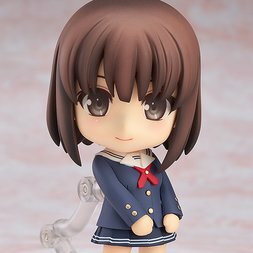 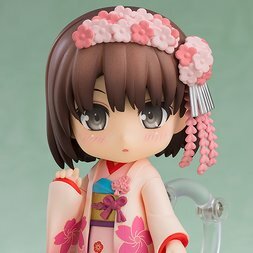 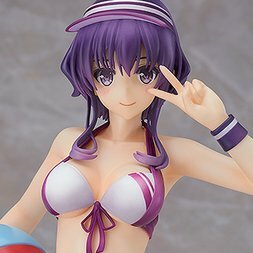 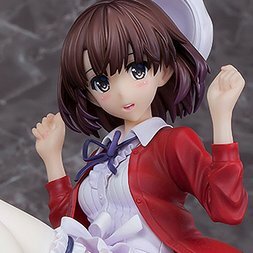 Nendoroid Saekano: How to Raise a Boring Girlfriend Fine Megumi Kato: Kimono Ver. 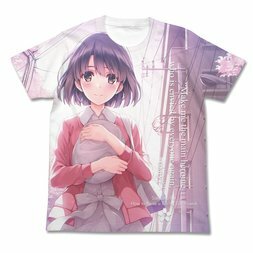 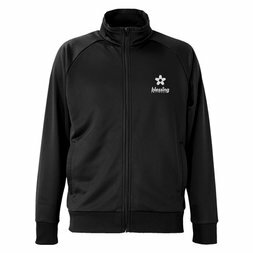 Kadosleeve Vol. 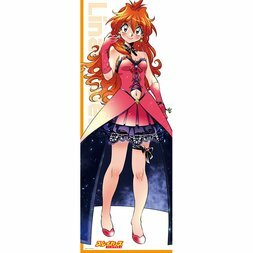 27: Fantasia Bunko 30th Anniversary Ver.